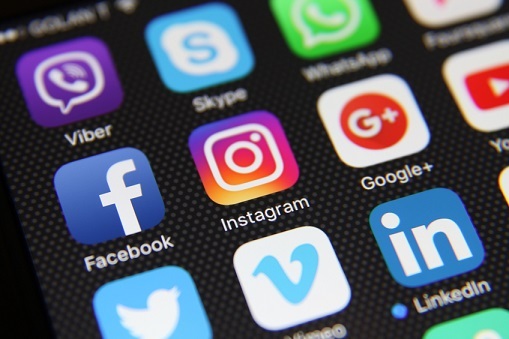 A new global survey has revealed how schools are leveraging social media to improve the way they market themselves to their community. The School Marketing and Social Media Survey 2018, which surveyed more than 470 schools around the world, found that 93% of schools consider social media to be important for their school, with 66% of school marketers reporting having used social media in their marketing for over four years. When asked whether they regularly analyse their social media marketing, 69% said they did so, but just 42% agreed they are able to measure their return on investment for their social media marketing activities. The most commonly used social media platforms for schools over the last 12 months were Facebook (98%), Twitter (68%), LinkedIn (42%) and YouTube (53%). A staggering 86% of schools chose Facebook as their most important platform, revealing that the popular social media site is still the primary platform for school marketers. When asked if they agreed with the statement: "My Facebook marketing is effective", 69% felt like their efforts on Facebook are making an impact, but 25% indicated they were uncertain whether their Facebook marketing is effective or not. And it appears the popular social media platform is having a positive impact on school marketing, with just 7% of respondents reporting a decline in Facebook traffic to their website in the last 12 months. When asked to select the single most important form of content for their school, Visual marketing came in first at 54% with video next at 30%. For the majority of school marketers, not having enough time is the biggest frustration (60%) when it comes to social media marketing. Not having adequate evidence on the return on investment (12%) and a lack of understanding from the school (11%) were the other major frustrations. Ten per cent of respondents had other concerns, and these included frustrations with constant algorithm changes as well as having inconsistent results. A number of respondents also reported that they didn't have any issues with social media.